UPSEE 2018 counselling: The registration for round 1 of Uttar Pradesh State Entrance Examination (UPSEE) 2018 will start today. The state level entrance exam is conducted by the Abdul Kalam Technical University (AKTU) for admission into engineering institutions and other institutes in Uttar Pradesh under the university. All the successful candidates have to first register for UPSEE counselling 2018, upload requisite documents and pay the fee. During the counselling schedule, the documents will be verified by the concerned officials. Thereafter, the candidates have to choose their colleges and courses in the order of priority. The students have to then lock their choices. After each round, the seat allotment result of UPSEE 2018 will be announced. Candidates can choose to take the seat as announced in the result or upgrade in the next round. 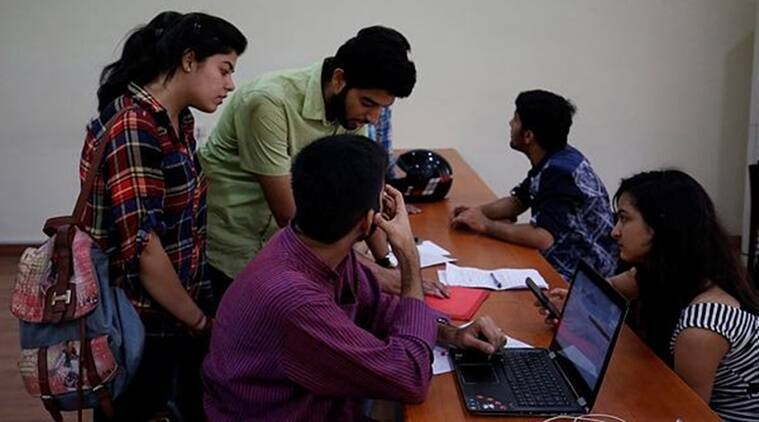 This year, the exam was conducted for admission to the first year of B.Tech courses, B.Arch /B.Des/ B.Pharm/ BHMCT/ BFAD/ BFA on April 29 and for the postgraduate courses, the exams were held on May 5 and 6.